Enter for a chance to win a signed copy of John Cena's new children's book! 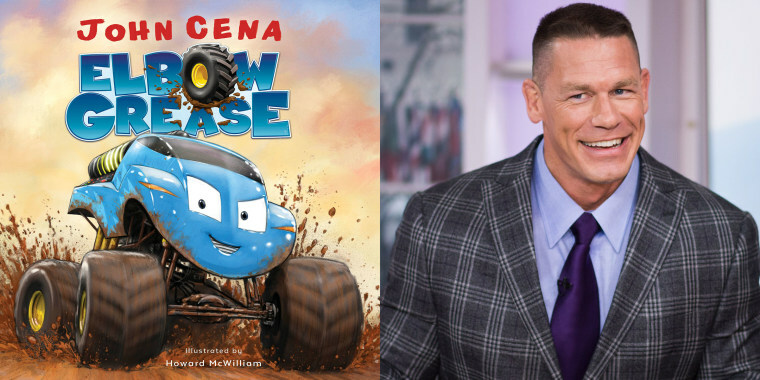 John Cena is releasing a new children's book called "Elbow Grease," and Kathie Lee Gifford and Hoda Kotb are giving away signed copies! John Cena has a new children's book called "Elbow Grease," and Kathie Lee Gifford and Hoda Kotb are offering 10 viewers the chance to win a signed copy! For a chance to win, fill out the information below between October 9, 2018 at 10 a.m. and October 18, 2018 at 5 p.m. You must be 18 or older to enter.